It is Friday the 13th! And there are only seven days to go until Chaz and Dave sing at the Presidential Inauguration (allegedly, maybe). And it is Snowmageddon out there. So frankly, we may as well grab our chainsaws and hide under our desks right now, because surely there is nothing good that can happen today? In the absence of a handy chainsaw, a staple gun might do. Or just a stapler, or even some particularly sticky Sellotape. Grab your weapon of choice. Ensure you have supplies of food and water. Or beer and crisps. Plan your exit routes, make sure they are clear (though not so clear that whatever might be coming can get to you through them). Decide which of your colleagues you’ll eat first if it comes to it, and who will be best placed to complement your own survival skills set. 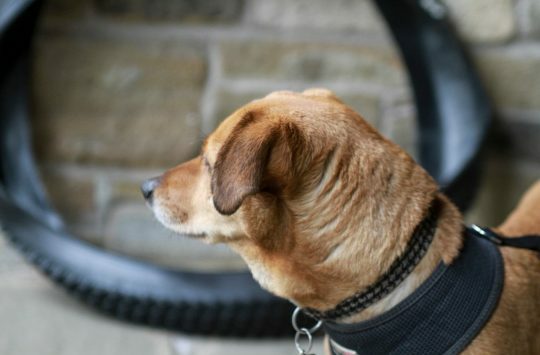 ‘But where is the picture of the bike?’ you cry. Patience, people. We’re teasing you. 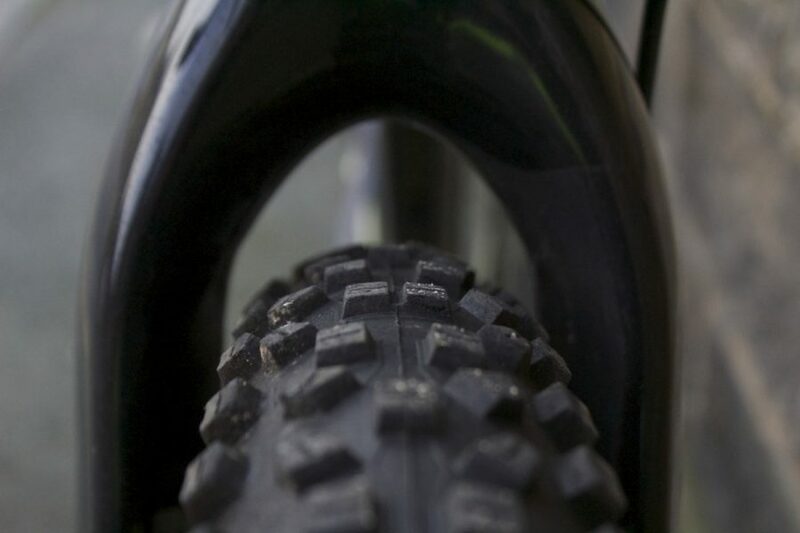 This is a tyre. 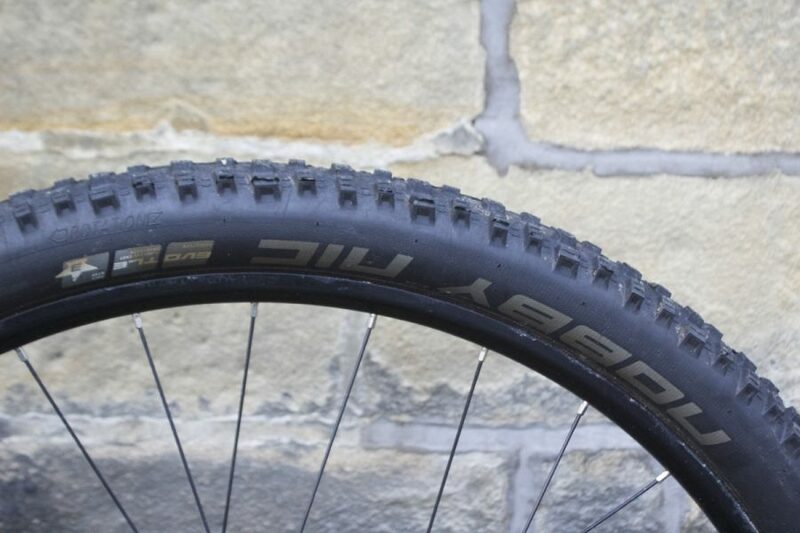 A front tyre of 29×2.35in size. This is also a tyre. 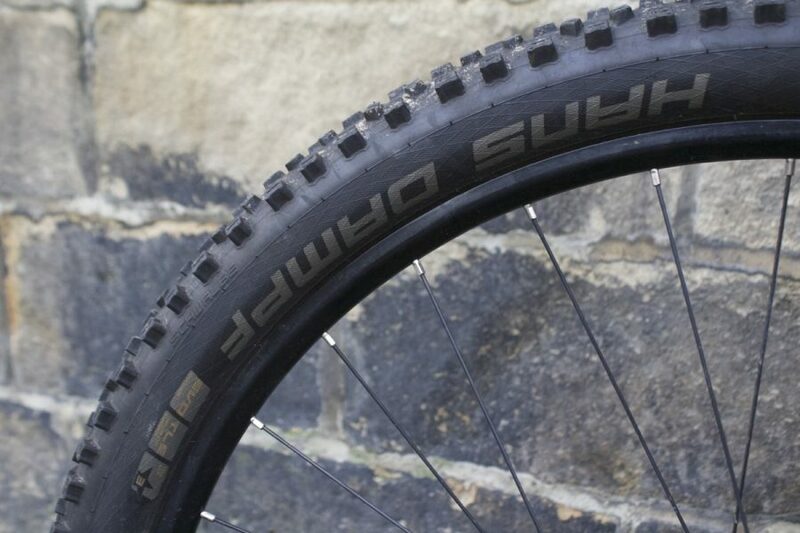 A rear tyre, also of 29×2.25in size. 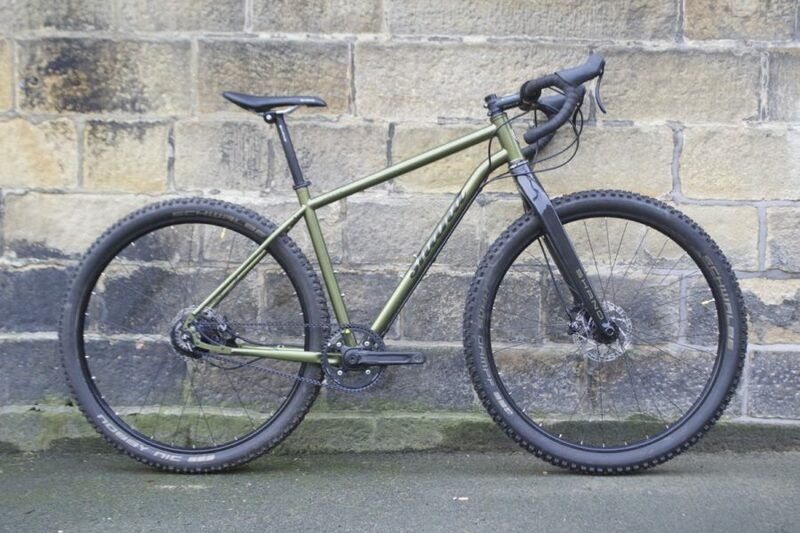 That front tyre runs between a fork, a rigid carbon one. Look! 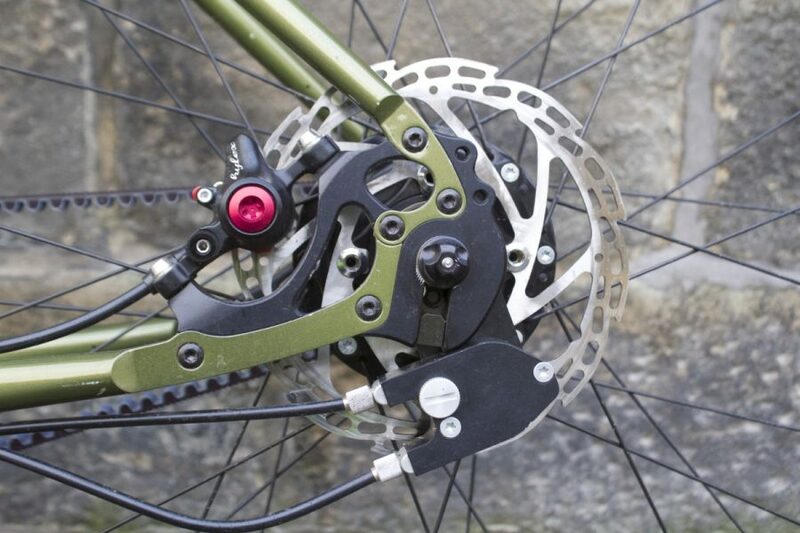 There’s a bit more of that fork, and some TRP Hylex hydraulic brakes, plus a bit of a clue about who made this bike. 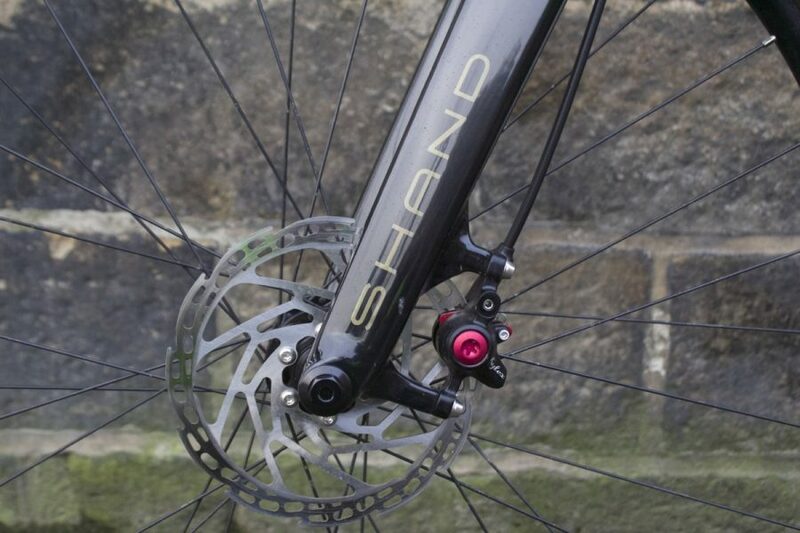 That fork is attached to a frame, made by Shand Cycles, in Bonny Scotland. Behold the sleek steel curves – or should that be sleekit? But HANG ON A MINUTE, what’s that? This is not a chain. 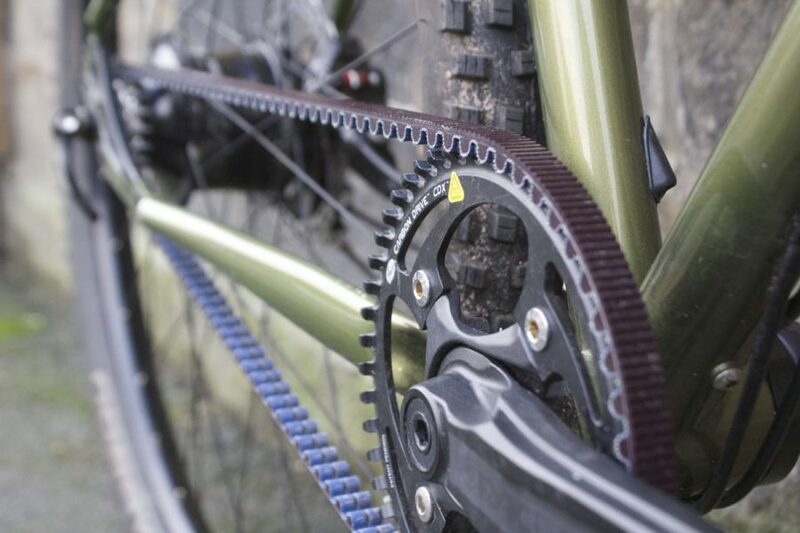 Yes, this a belt driven beast, using a Gates Carbon Beltdrive. And what is that lurking back there? 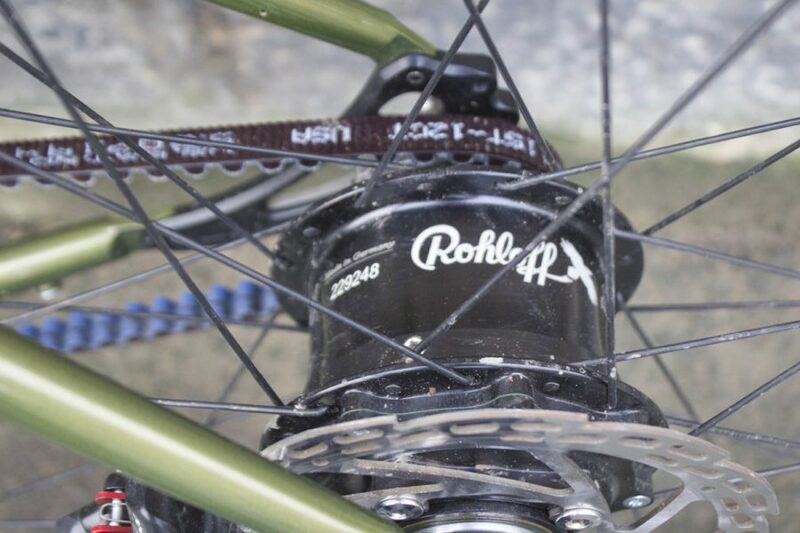 Yup, that’s a Rohloff Speed Hub internal gear set up. We’re ticking all the niche boxes here. Maybe there is something to this Friday 13th thing after all? Mummy! It’s all getting a bit weird here! Have you seen my blanket? 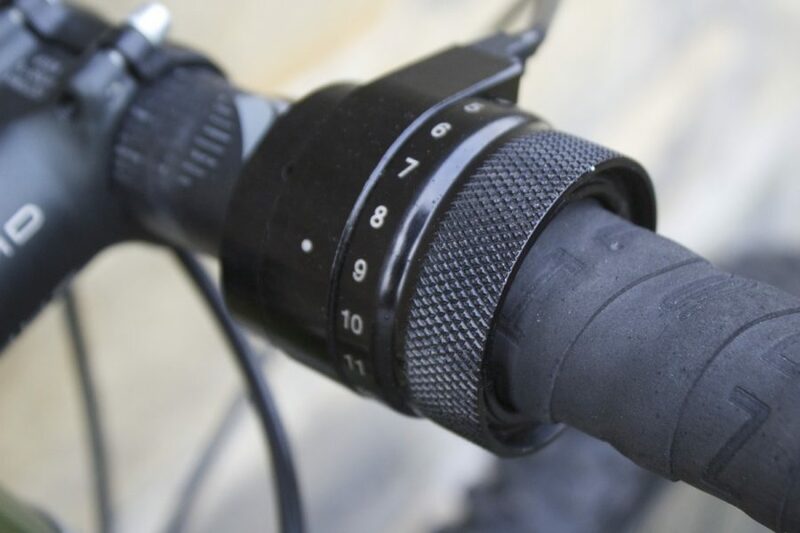 Twist shifter for the Rohloff. 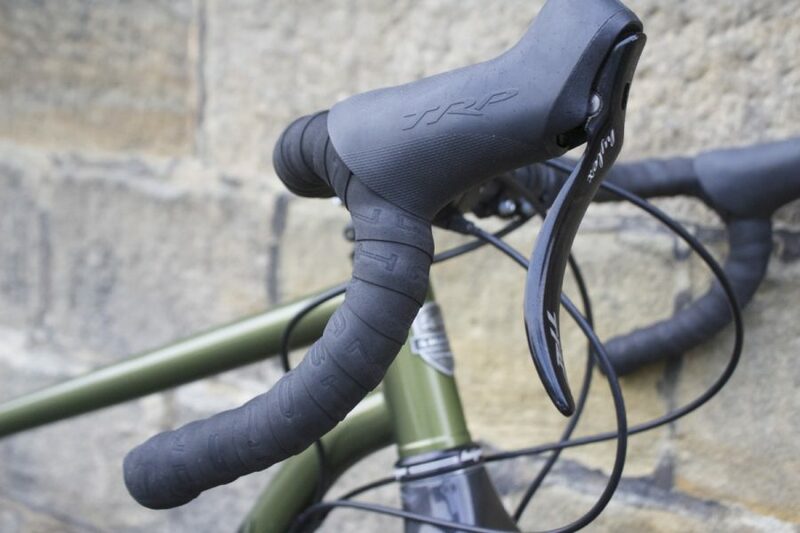 And…bar tape? OH MY GOD IT’S GOT CURLY BARS! Like the horns of the devil himself! Does it have a 66.6 degree head angle too? Put down your pitchforks. 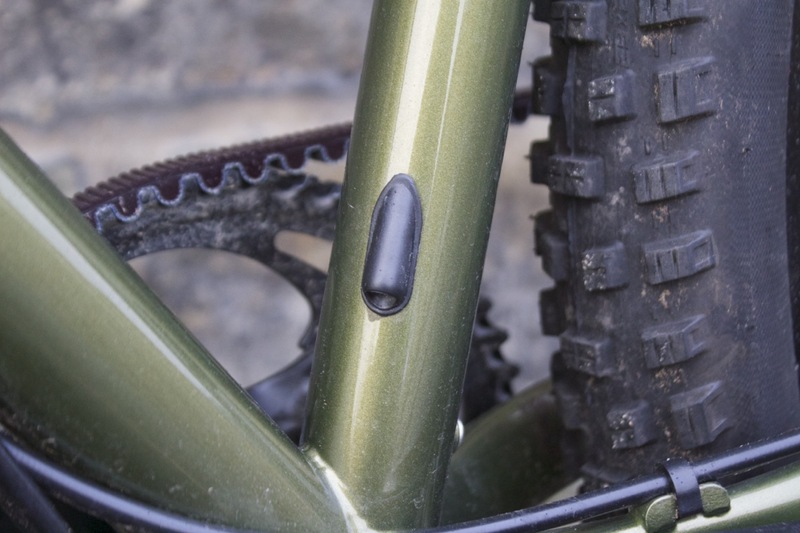 With a 69 degree head angle and 384mm reach this is a… 29er bike with horns. Shand decals, part of the paintwork, not a sticker. 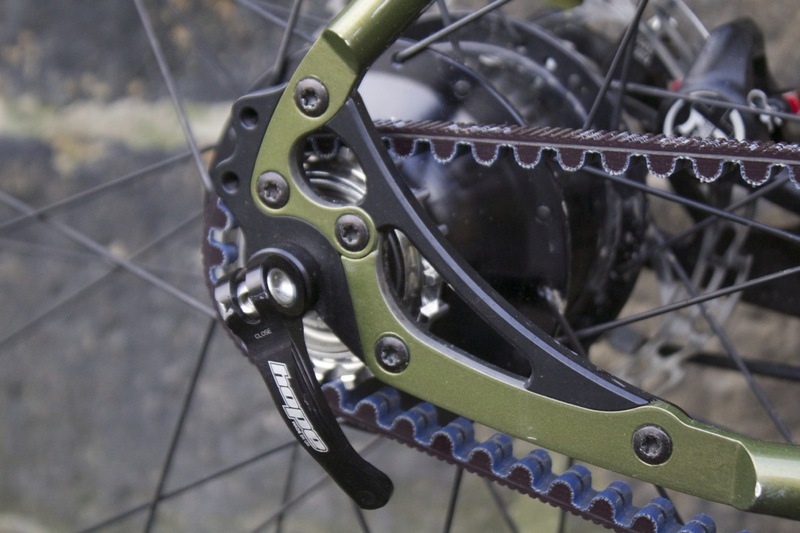 It’s very similar to its flat bar sibling the Bahookie. But yes, it has curly bars. There’s method in our madness however, because we have a Zombie Apocalypse bike test coming up in a couple of issues, and this will be in it. 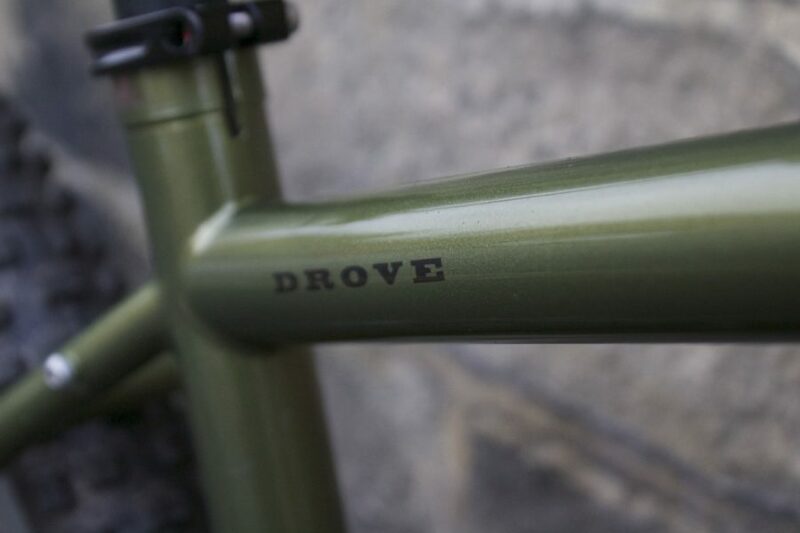 You can add a dropper post if you want to go for the big stuff – and why wouldn’t you? 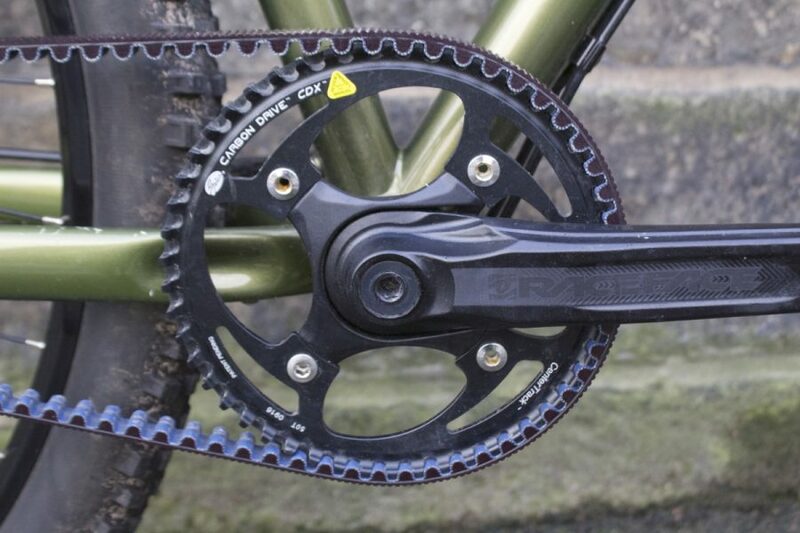 There’s an eccentric bottom bracket tucked away behind here to allow for the belt drive to be tensioned. You can fit a PF30 in the 73mm shell too if you prefer. 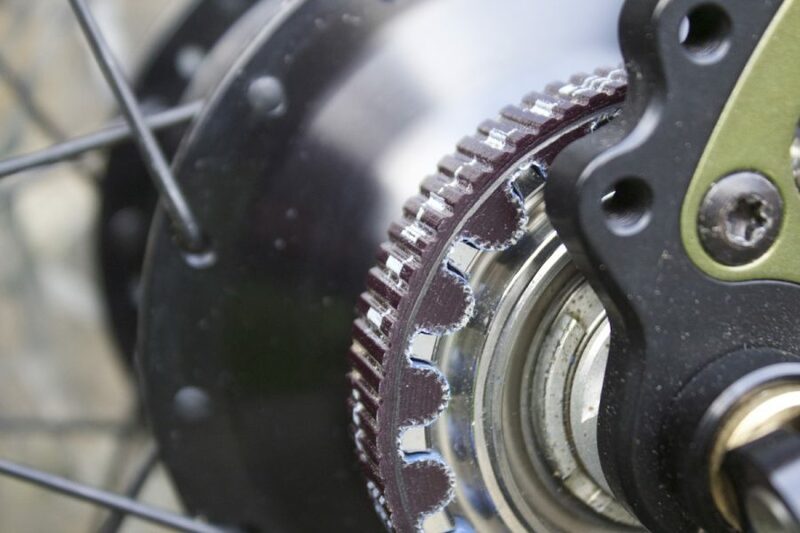 There’s a neat little splitter in here to allow the fitting of a belt drive, while the modular dropout options allow for a Rohloff hub, singlespeed, derailleur with double chainset, or 1x set up. That’s a lot of engineering. 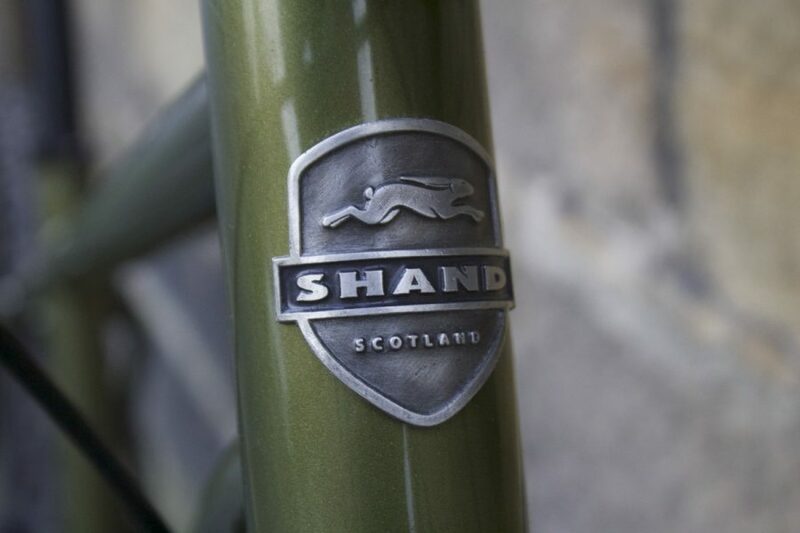 Shand bikes are hand made in Livingston, Scotland. Chipps took a little look inside the factory not so long ago. We’re pretty sure Australians invented the mullet, along with insulated beer holders and daytime TV soaps. 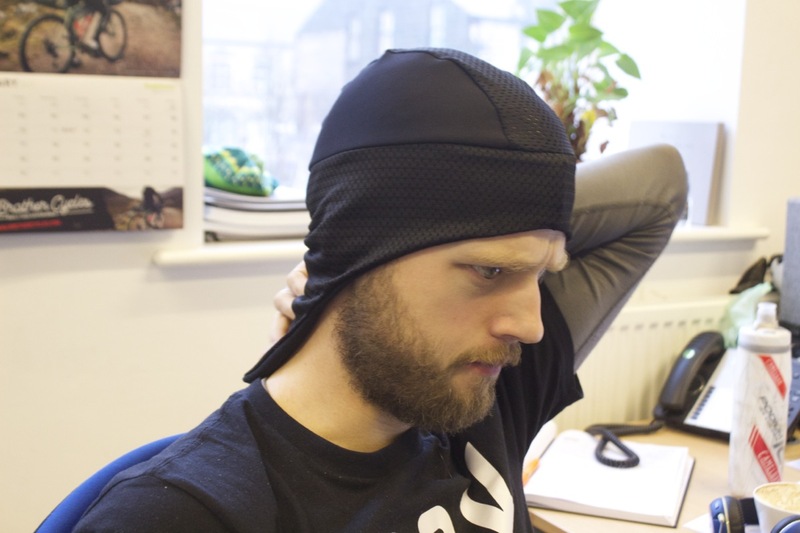 This is the Mullet Hat, which joins onto the face mask using a couple of magnets, which Wil is worrying in this photo might affect his brain function augmentation implant (which the Australians have also invented, but haven’t told us about yet). He’s also trying to find the secret pocket, which is hidden in the pocket. Here’s the Mullet Hat with face mask attached. Wil is horrified that it can ever get so cold as to need this. We’re going to send him outside in Snowmageddon. 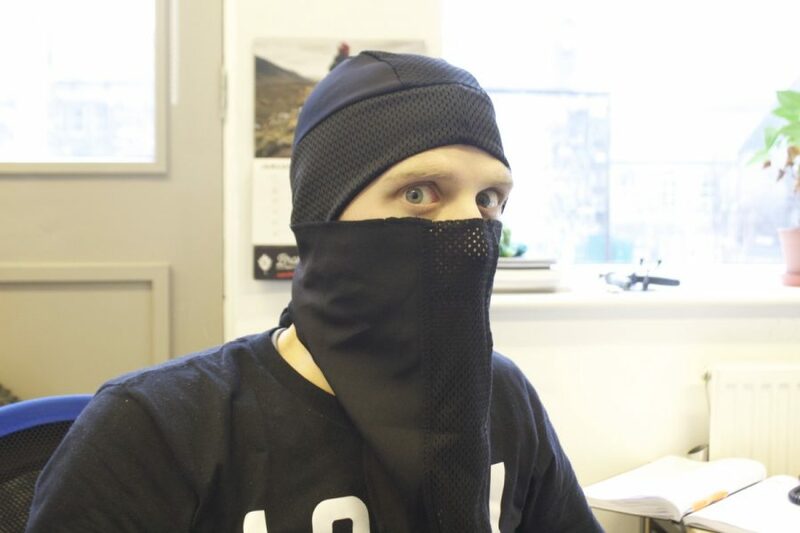 But he’ll be fine with this on – it should keep him warm, and there’s built in ventilation so that fogging is reduced when you’re puffing in and out. Oodles of noodles. No poodles. Noodles. 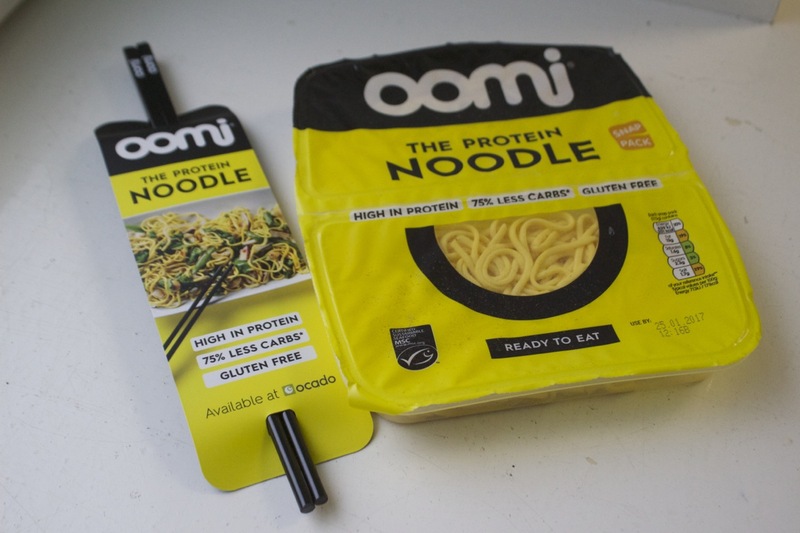 Protein noodles. They’re ready to eat straight out the packet, although heating them in a microwave or stir frying them in a wok with some tasty vegetables is recommended. Made from fish protein, but without the fishy taste – so promises the packaging. Possibly a handy option for the bike packer? Though they do need to be stored in the fridge, so probably best for the hardy winter bike packer. Not in fact a sonic screwdriver. 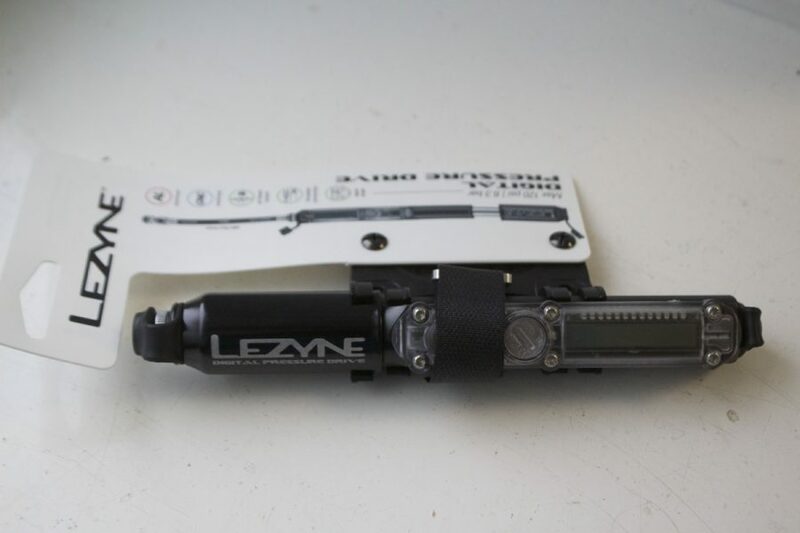 This is a mini pump with a digital pressure gauge built in. It’s capable of producing up to 120 psi (8.3 bar) and features Lezyne’s Presta/Shrader compatible ABS Flex Hose. Wil has heard Hannah’s claims that she can now get air, but the amount of air is so small that it requires precision tools to measure it. OK, no, this is also to satisfy Wil’s need to know exactly what tyre pressure he’s running. 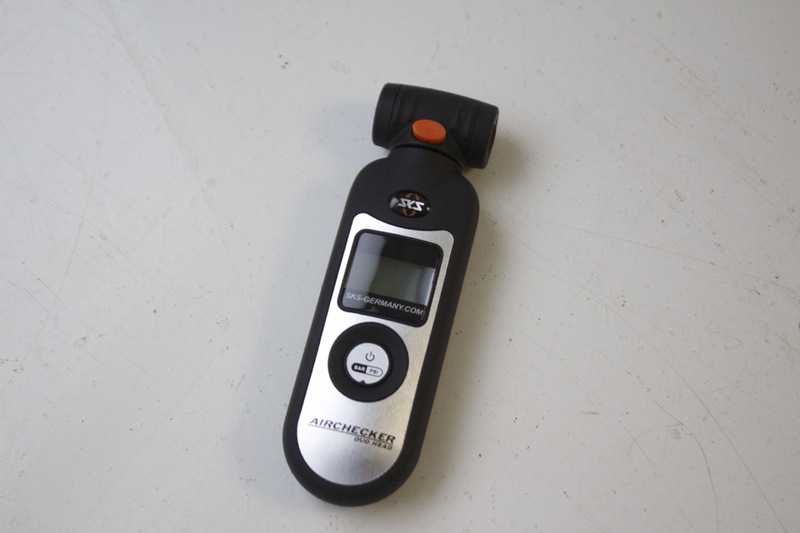 This one comes with a backlit screen and swivel head so you can read the numbers from all angles and in the dark. We move on now to that section of Fresh Goods Friday where Wil demonstrates his acting skills. 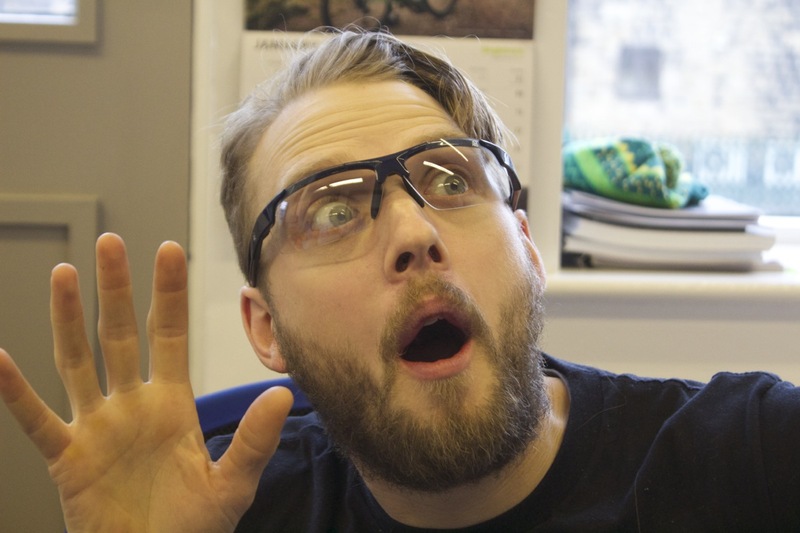 Here his expressing wonder while wearing the Rad8 502 MTB glasses with photochromic lenses. 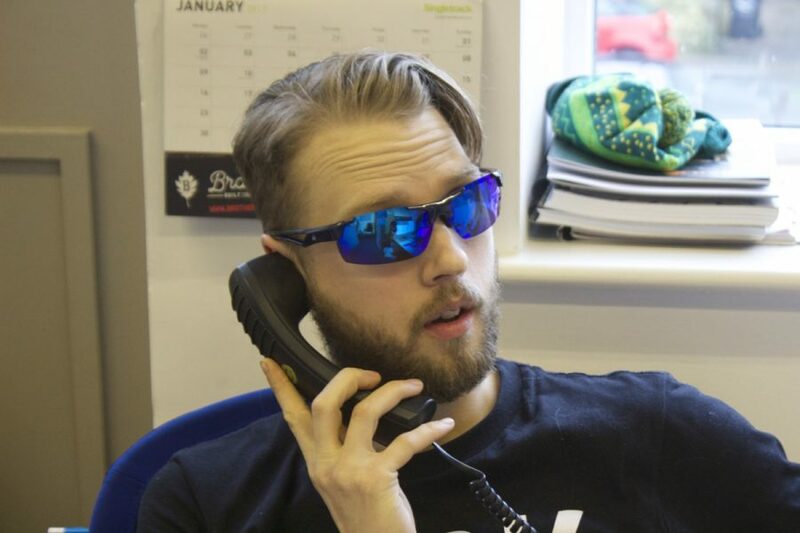 Here is playing at being a Hollywood casting agent, in the blue mirror lensed version of the Rad8 502 MTB. We’re not sure if he is from the future, or Australia. 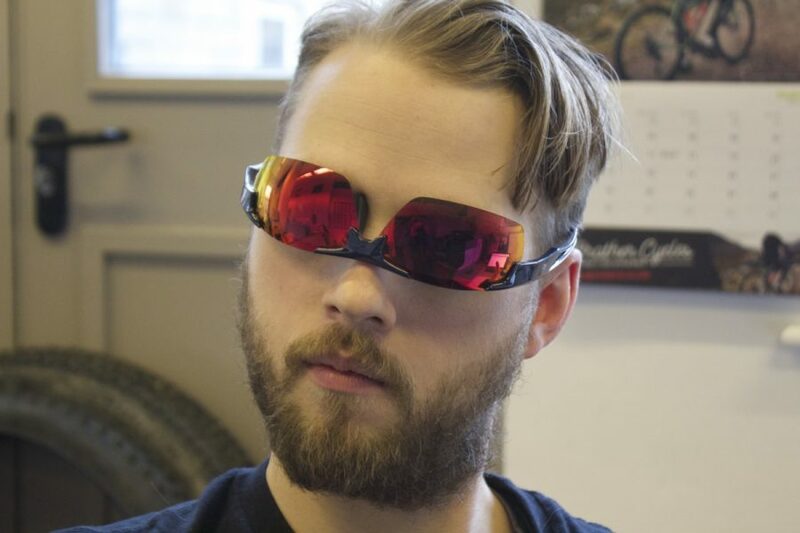 But here he is in the final option of the 502 MTBs – red mirrored lenses. 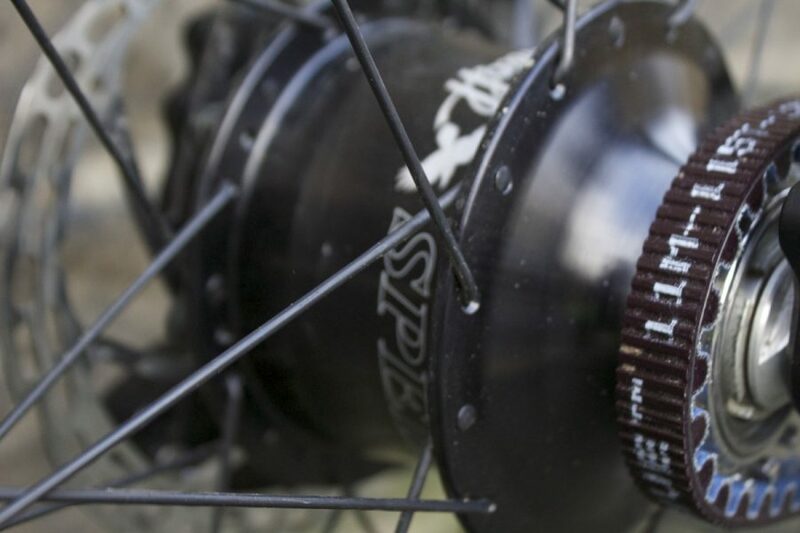 If you prefer a full frame, check out the 504 MTBs that we had in Fresh Goods 321. 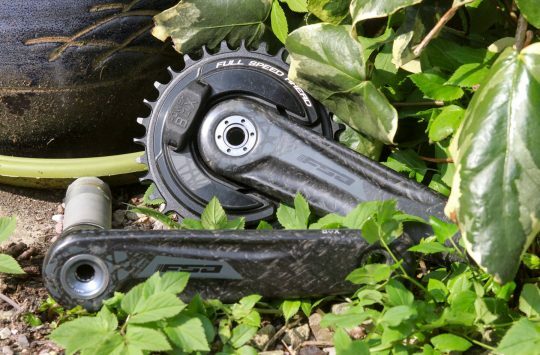 Pedals to put you on the podium? 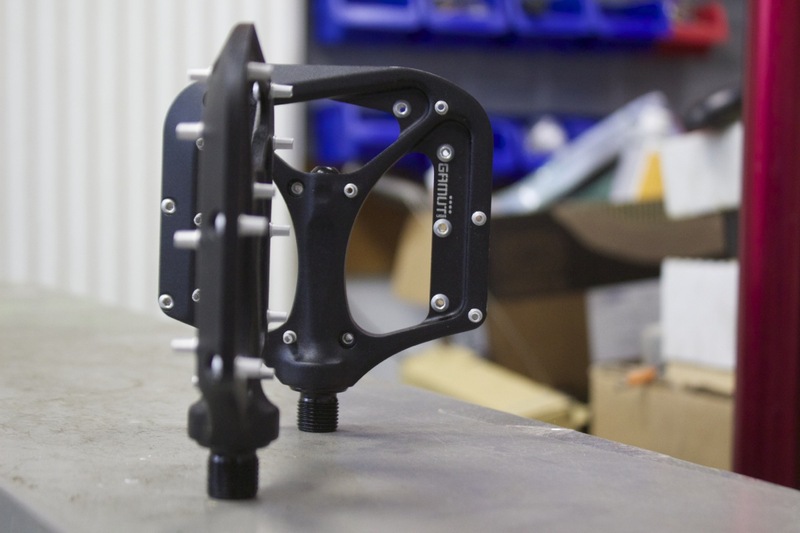 Lightweight slim pedals designed with racing in mind. The nine pins are screwed in reverse so even severely damaged pins can be removed without damaging the pedal body. 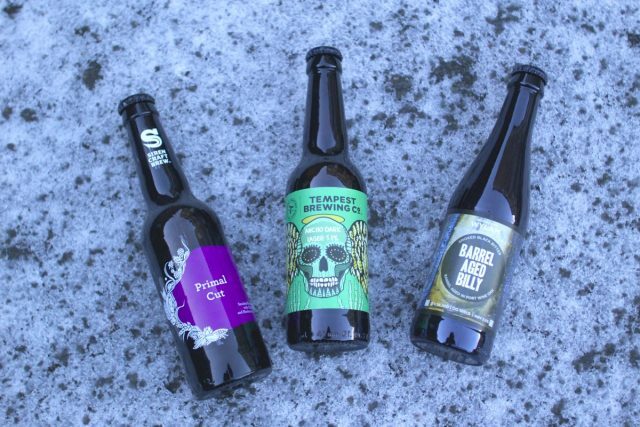 This week we have warming seasonal beers packed with rich and robust flavours that are perfect for helping brave the cold and rain of wintry months. Distinctly modern twists on traditional and familiar styles. Your Grandad’s beer turned up to eleven! These are all available to buy from the Honest Brew bottleshop. Primal Cut is Smoked Porter with Coffee and Blackcurrant. It’s inspired by Siren’s Head Brewer’s tasting of some blackcurrant purée He thought it would be ideal for a BBQ sauce, so built a recipe with some smoked malt and coffee (imagine a coffee-rubbed brisket), which is all complemented by the fruity ‘sauce-esque’ high notes. Classic Czech hops provide a flavourful foundation for this seasonal dark lager packed with chocolate and spice notes. The addition of Ancho Chilli is bolstered by dark malt producing a warming yet refreshing seasonal beer. The first of Wylam’s barrel-aged series, the limited edition Barrel Aged Billy is a very special take on the brewery’s smoked black bitter, Puffing Billy. Rich with flavours of toffee, dark berries, and chocolate conjured from port wine barrels, this is one transient delight of a brew. 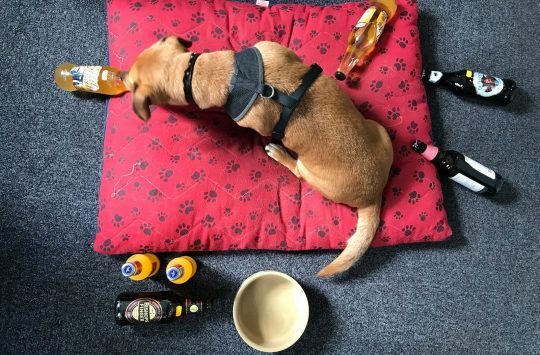 Luckily not everyone in the office is doing Dry January. Chipps claims to be doing it, but then seems to have quite a lot of exemptions. Like Important Birthdays, and Drink Beer At Your Desk Fridays, and Cold Evening Feeding The Sheep Night. Righty ho then. Back to manning the chainsaws and lookout duty. Stay safe and ride hard folks. We’ll leave you with this as a mood lifter while you wait for the world to end. Happy weekend! That Shand does look lovely but am I blind or did you neglect to tell us the price for reasons of sanity?? 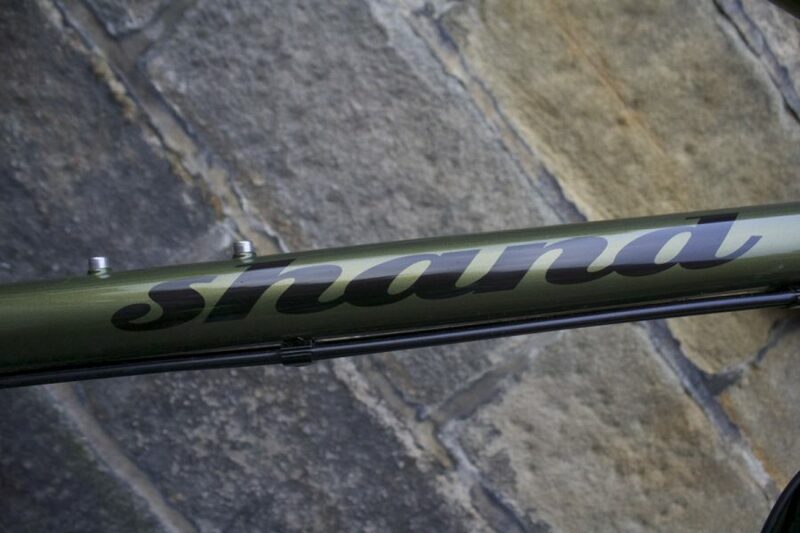 £980 for a custom butted Colombus steel frame that’s handbuilt and painted in Scotland – and if you’ve had the chance to see one of these frames up close and experience the quality of the workmanship that goes into those Shand frames, you’ll know that that is damn good value for money. 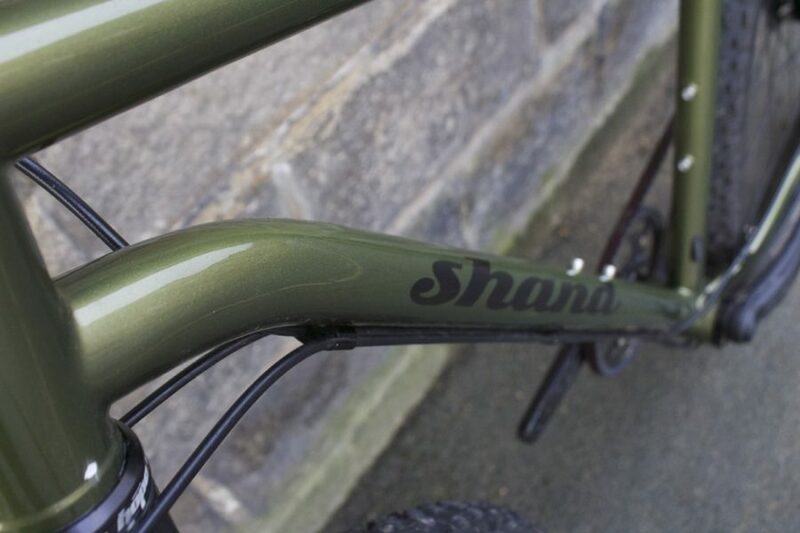 Those Shand bikes are things of beauty. Oh, and a nice musical tribute to Bronki Beat’s keyboardist Larry Steinbachek who passed away the other day.